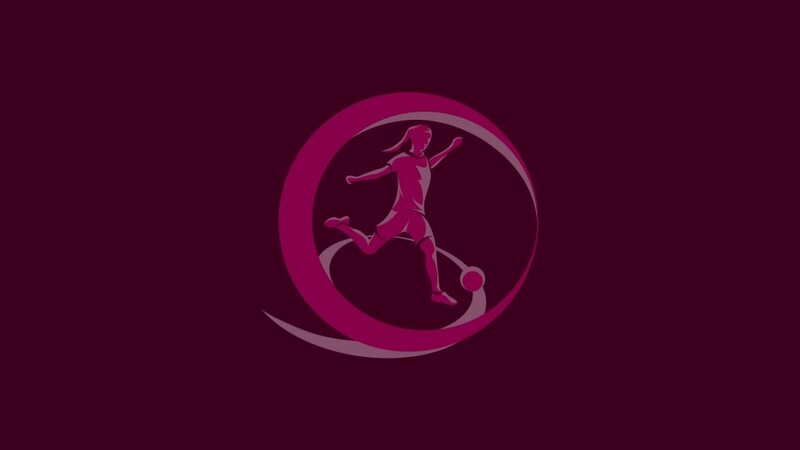 The early stages on the road to the 2012/13 UEFA European Women's Under-19 Championship has been laid out following the first qualifying round draw in Nyon. Norway, beaten finalists in Italy this summer, will face Scotland, Belarus and next summer's tournament hosts Turkey, who will also stage Group 5, while Nordic rivals Denmark and Iceland have been paired in Group 6. Yet perhaps the pick of the draw were the last four balls out of the pots as 2011 semi-finalists Switzerland will welcome Netherlands, Israel and an improving Romania side. The teams were placed into two pots according to the coefficient ranking list, with two teams from each forming ten groups. Helping to make the draw will be Ramona Petzelberger, captain of last season's winners Germany, who received the Fair Play trophy from UEFA President Michel Platini on behalf of her team. The top two in each group and the third-placed side with the best record against the leading pair in their section will join top seeds Germany, France and England in the second qualifying round from 4 to 9 April 2013. The eight-team final tournament will run from 19 to 31 August of that year. Wales have progressed directly to the finals as hosts for the first time. Holders Germany will face Sweden, Poland and Northern Ireland after the draw for the UEFA European Women's Under-19 Championship second qualifying round was made in Nyon.